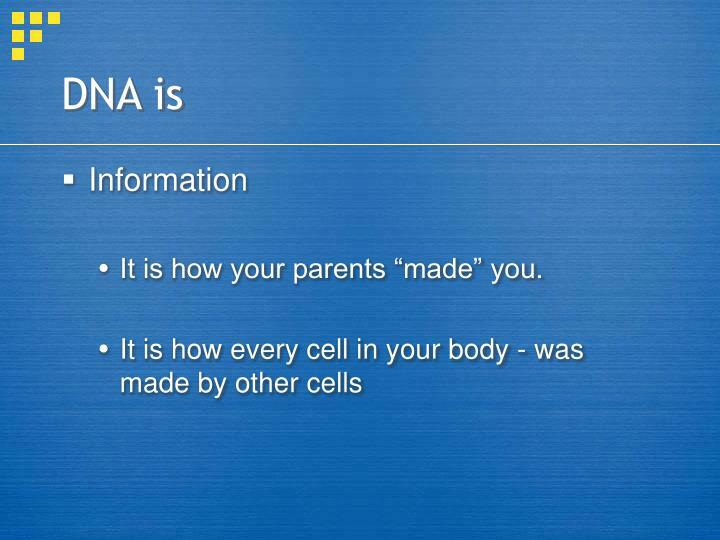 It is how your parents “made” you. 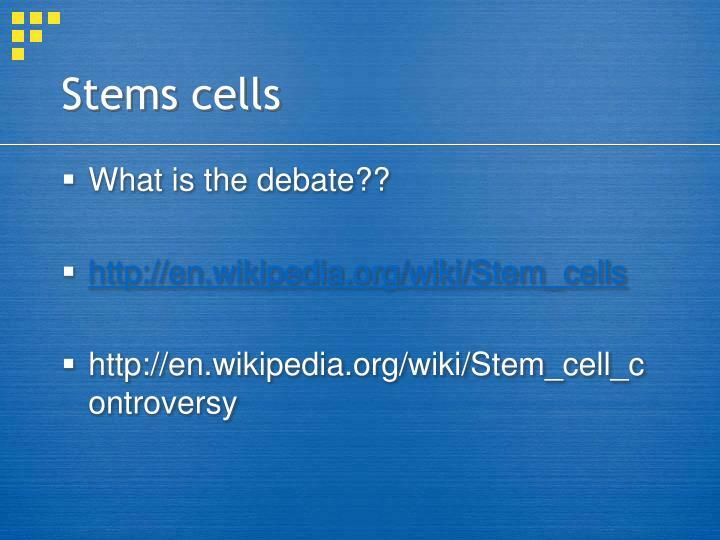 Now that is truly a which came first question?? 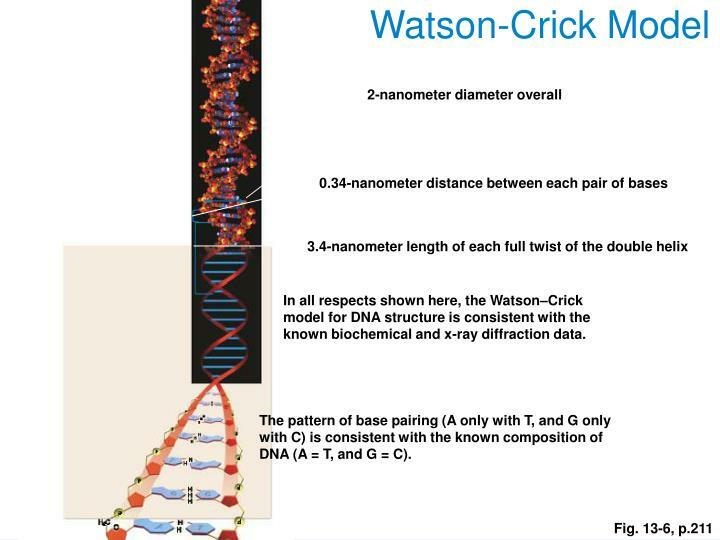 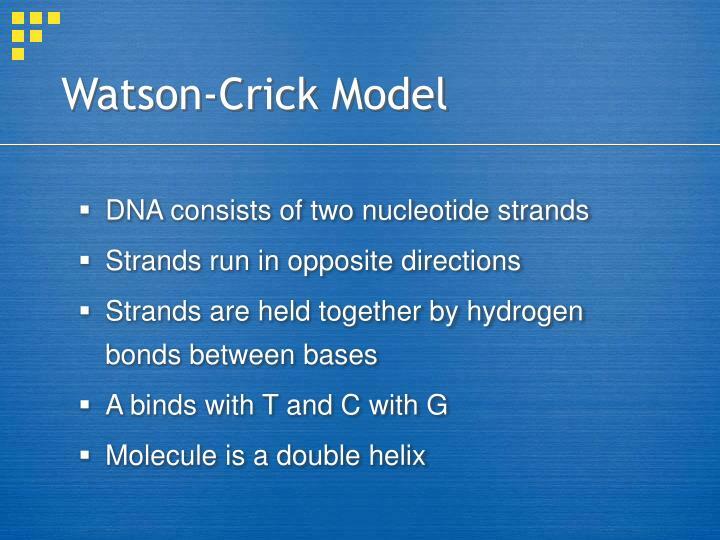 In all respects shown here, the Watson–Crick model for DNA structure is consistent with the known biochemical and x-ray diffraction data. 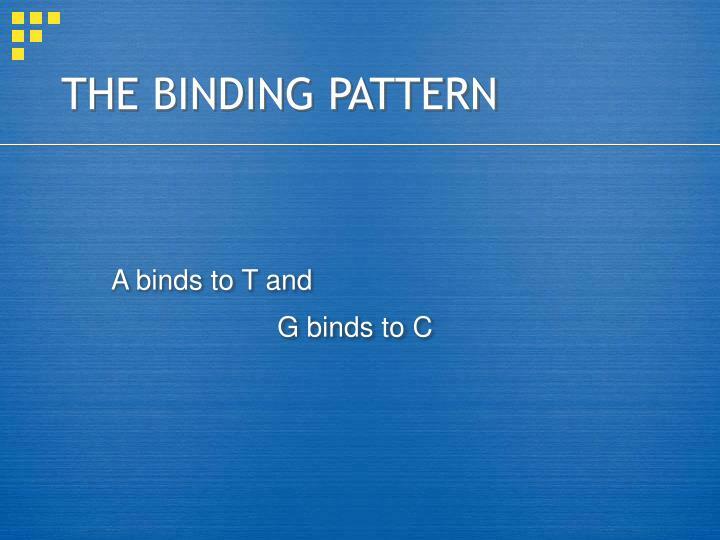 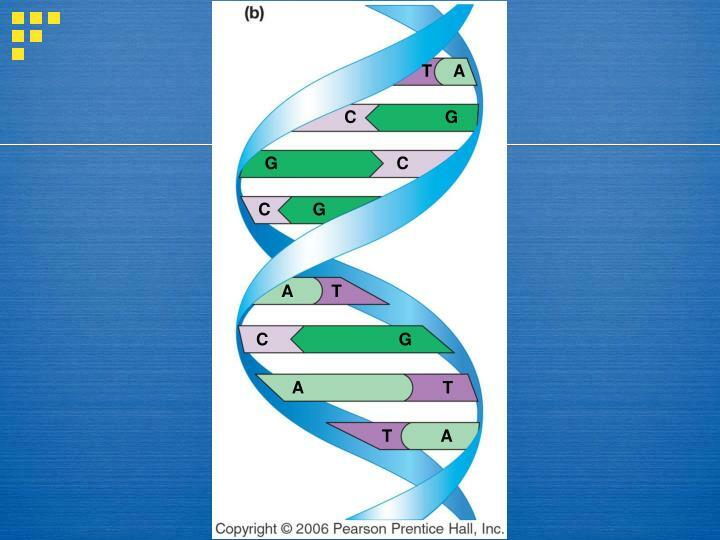 The pattern of base pairing (A only with T, and G only with C) is consistent with the known composition of DNA (A = T, and G = C). 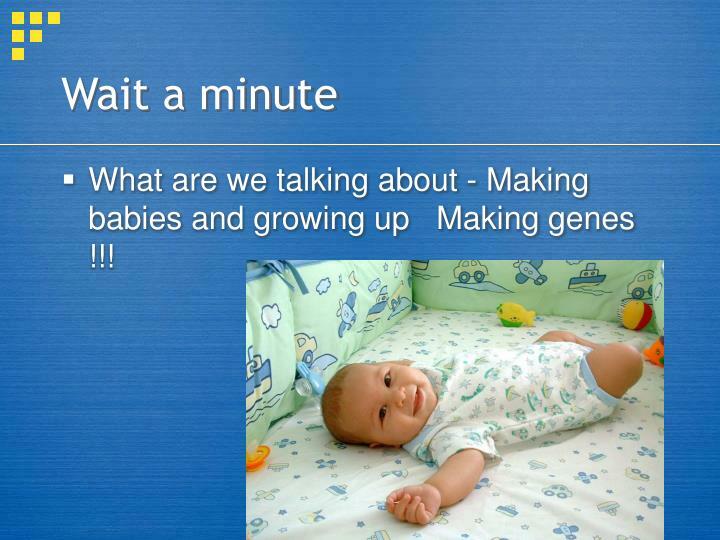 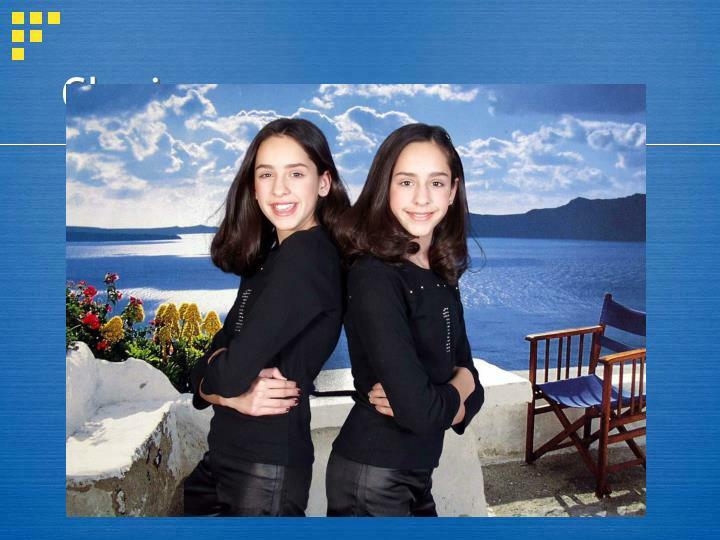 What are we talking about - Making babies and growing up Making genes !!! 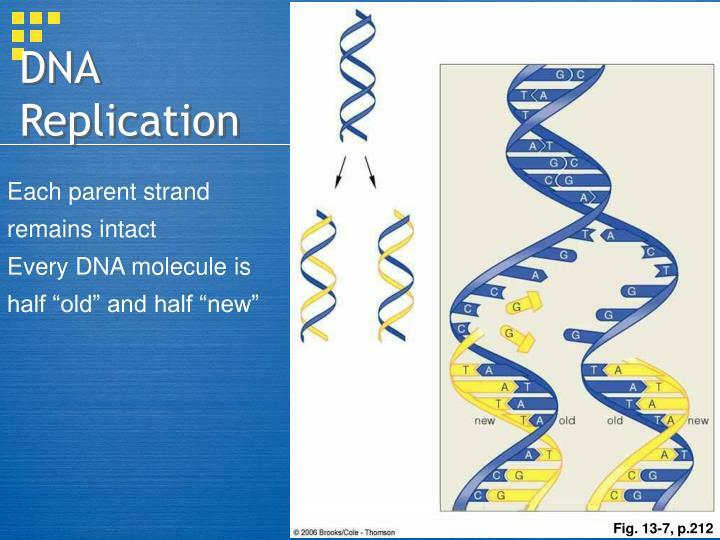 aA parent DNA molecule with two complementary strands of base-paired nucleotides. 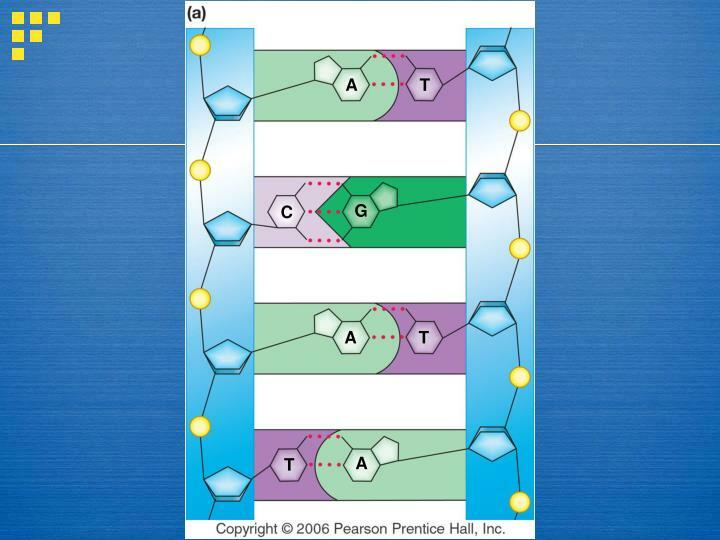 bReplication starts; the strands unwind and move apart from each other at specific sites along the molecule’s length. 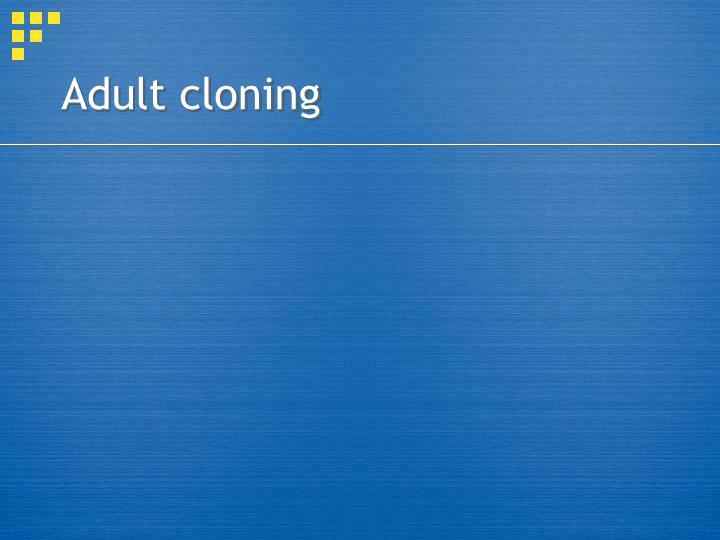 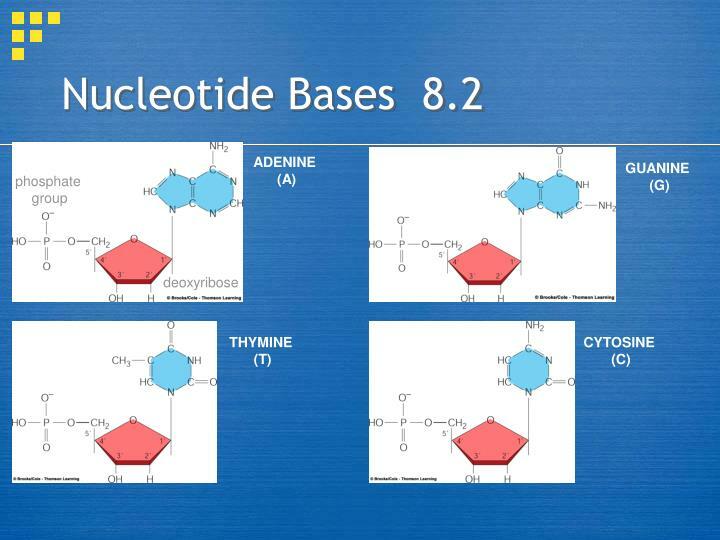 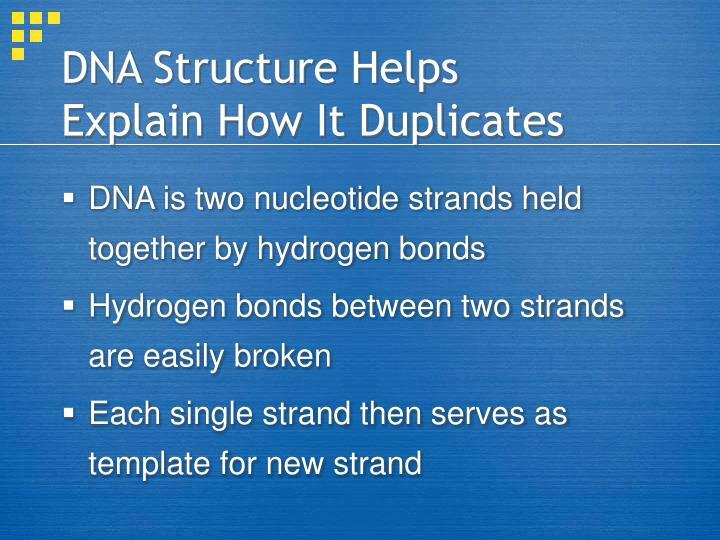 cEach “old” strand is a structural pattern (template) for attaching new bases, according to the base-pairing rule. 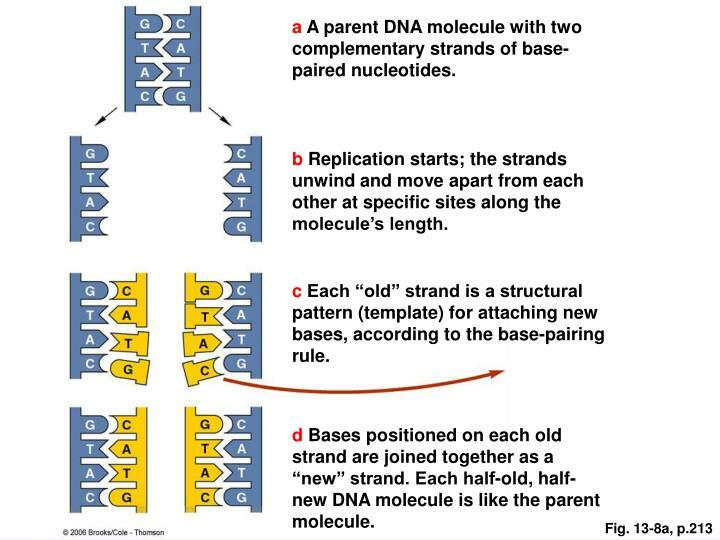 dBases positioned on each old strand are joined together as a “new” strand. 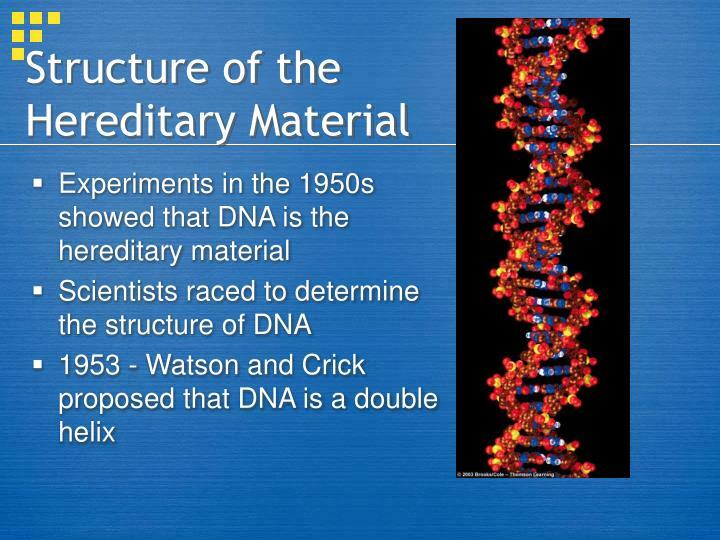 Each half-old, half-new DNA molecule is like the parent molecule. 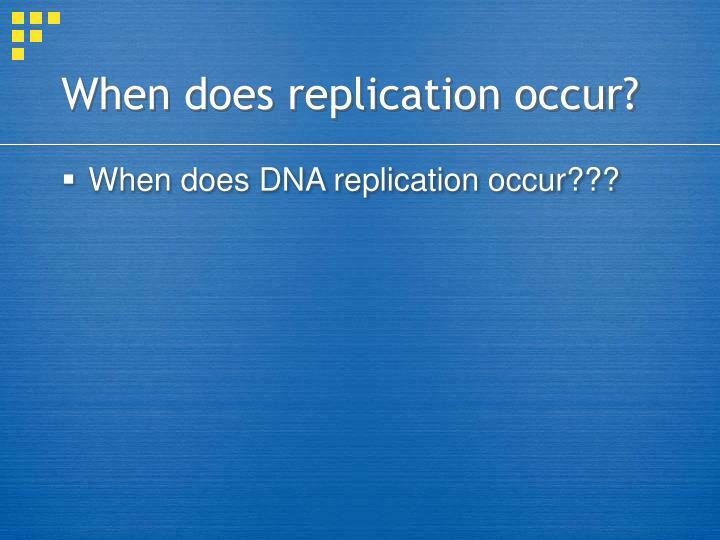 When does DNA replication occur??? 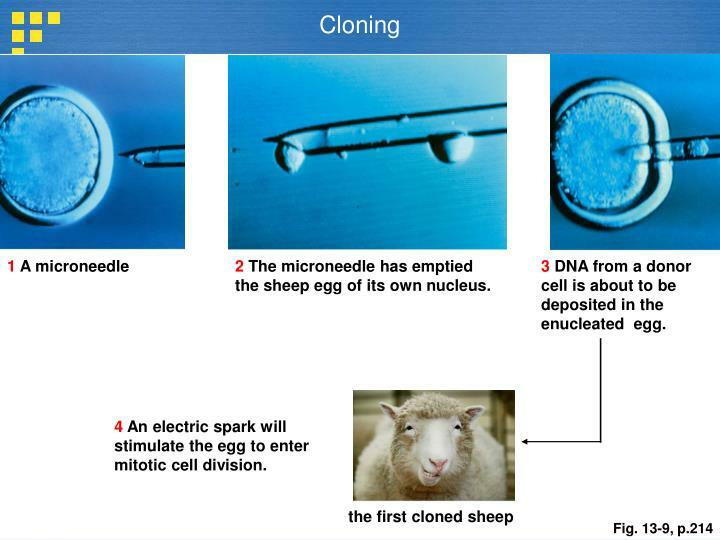 2 The microneedle has emptied the sheep egg of its own nucleus. 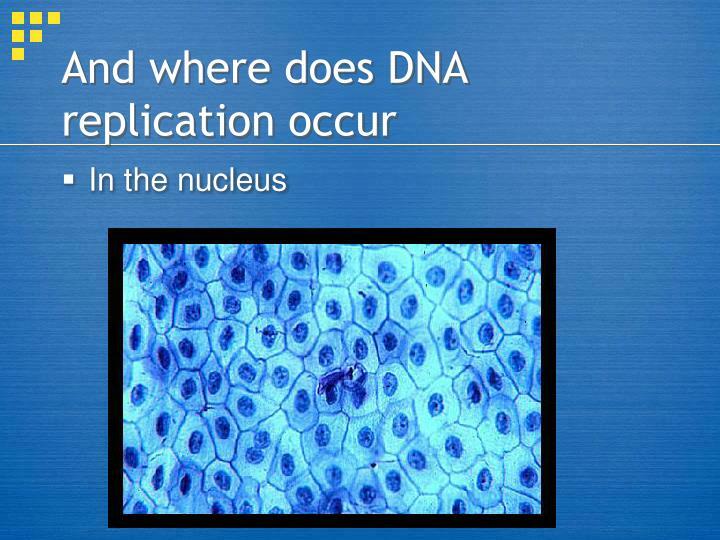 3 DNA from a donor cell is about to be deposited in the enucleated egg. 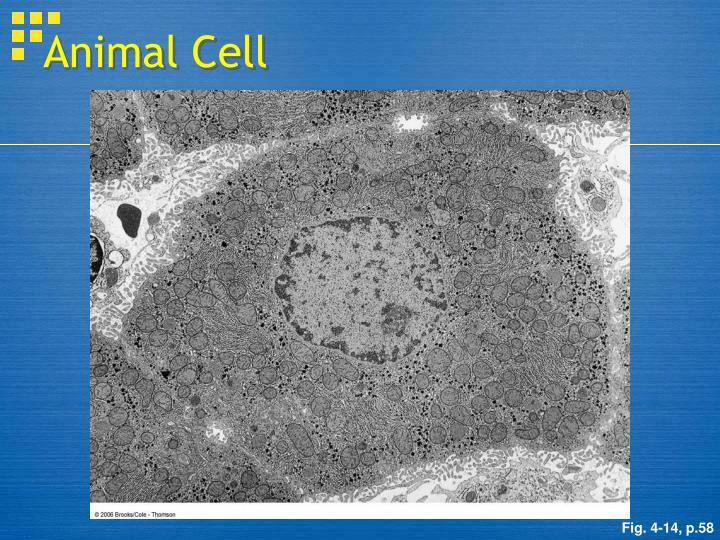 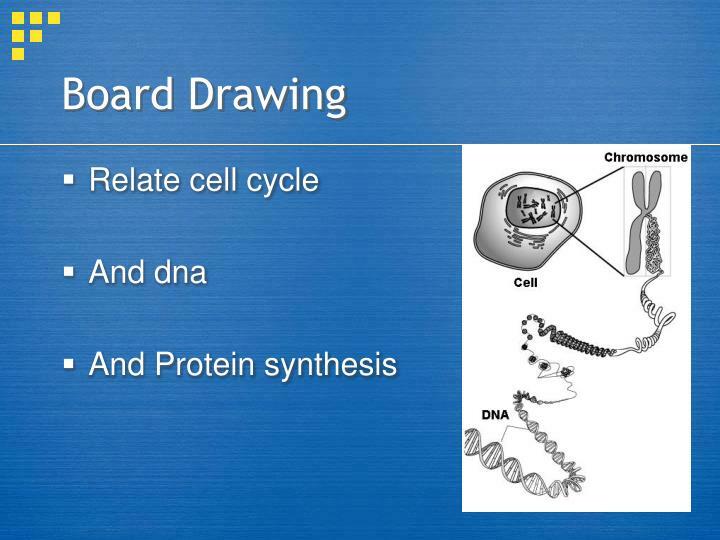 4 An electric spark will stimulate the egg to enter mitotic cell division. 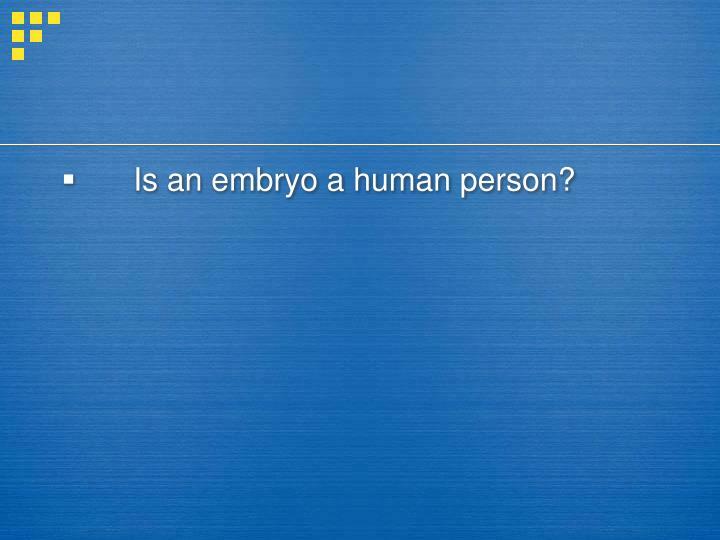 Is an embryo a human person?
. 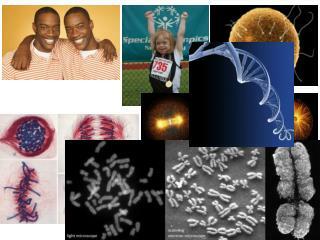 . . . . the moral issues rather than protect mankind. 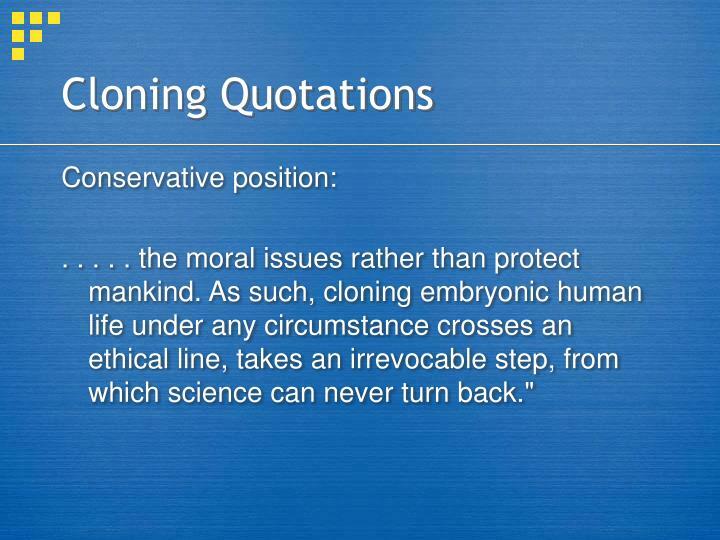 As such, cloning embryonic human life under any circumstance crosses an ethical line, takes an irrevocable step, from which science can never turn back." 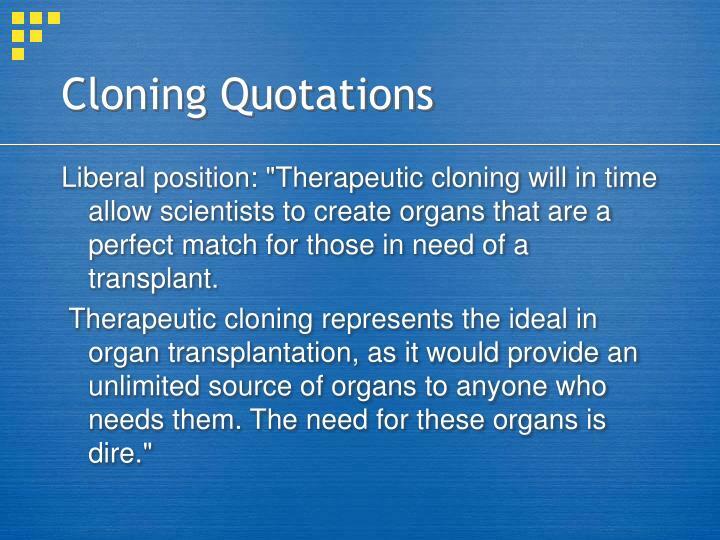 Liberal position: "Therapeutic cloning will in time allow scientists to create organs that are a perfect match for those in need of a transplant. 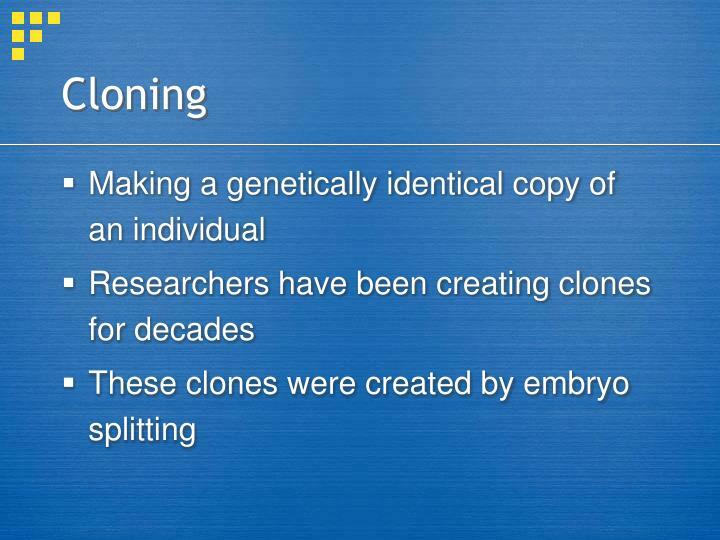 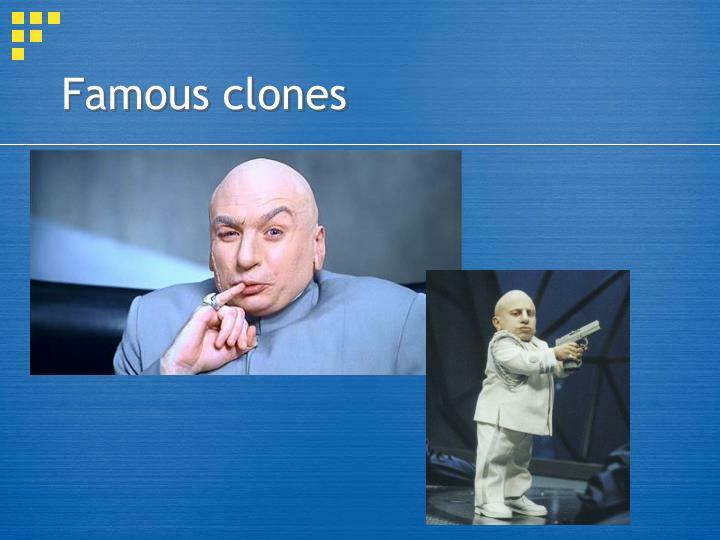 Therapeutic cloning represents the ideal in organ transplantation, as it would provide an unlimited source of organs to anyone who needs them. 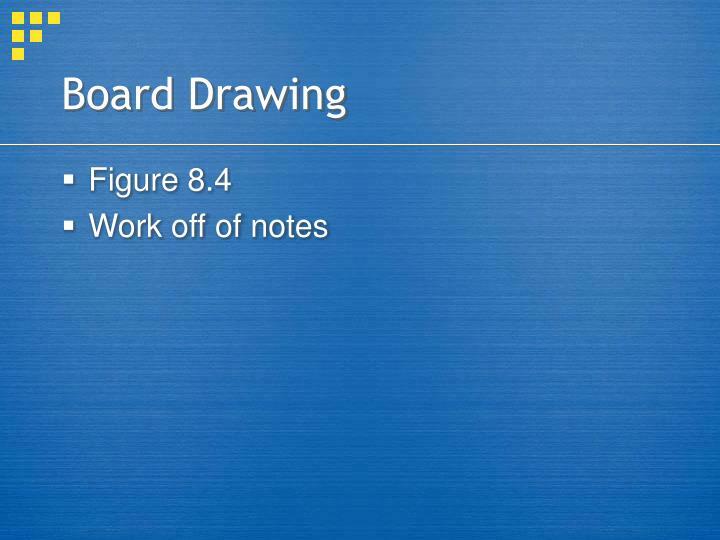 The need for these organs is dire." 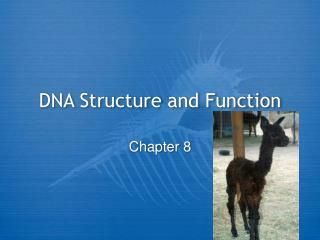 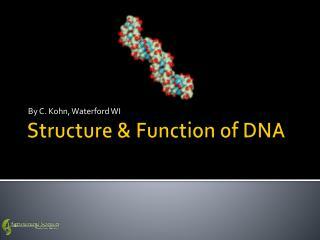 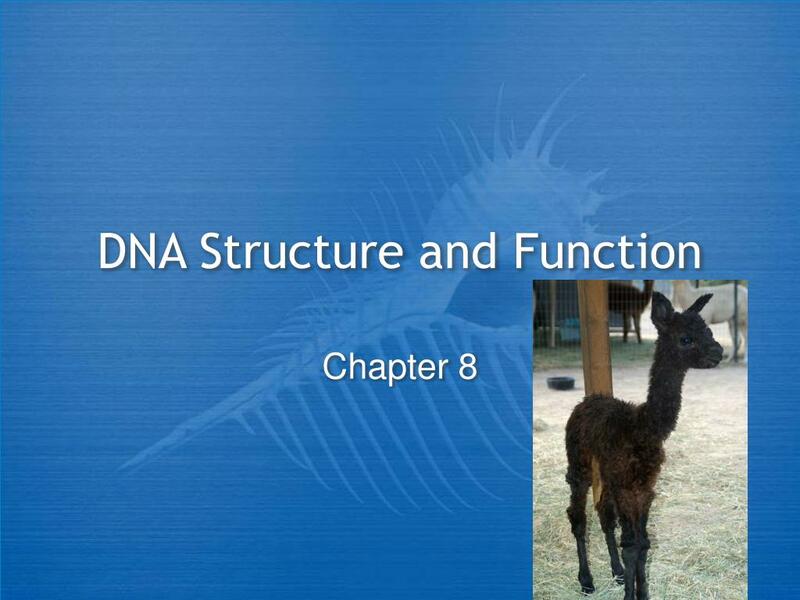 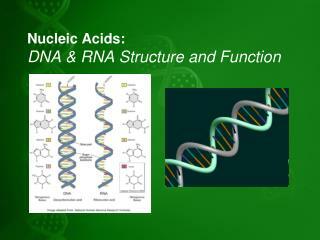 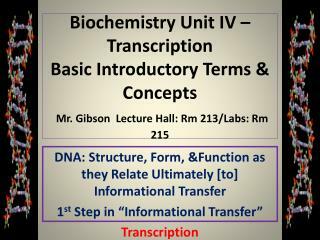 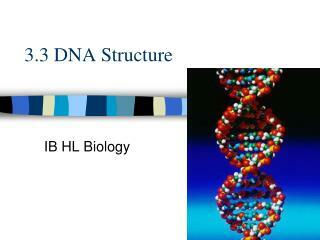 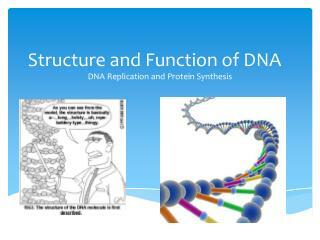 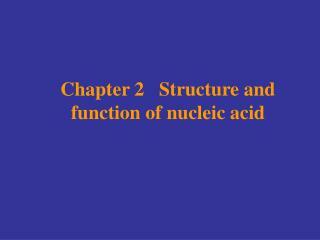 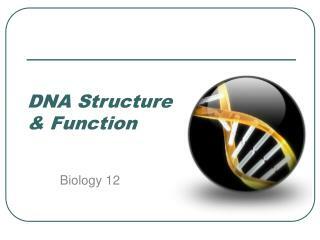 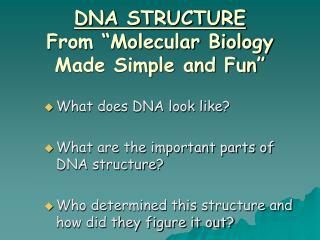 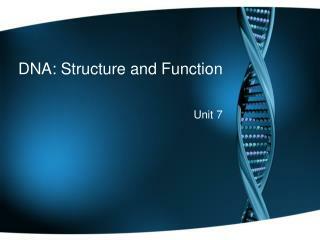 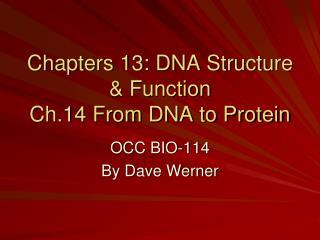 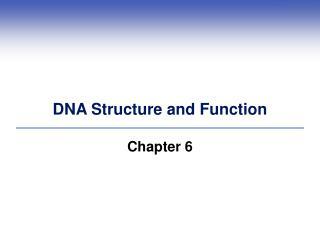 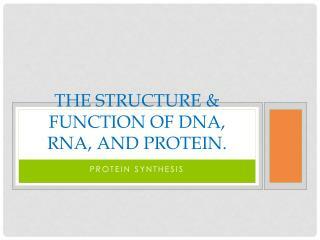 Bio 9C: Wednesday, 2.3.10 Title: DNA Structure & Function -Bio 9c: wednesday, 2.3.10 title: dna structure &amp; function. 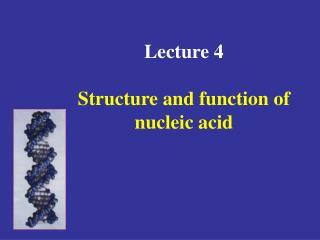 single block today. 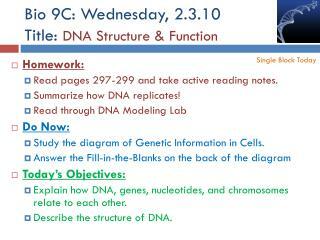 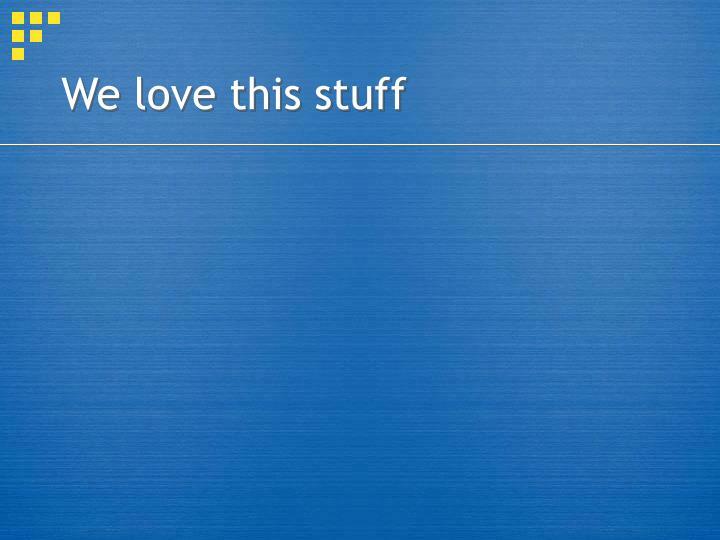 homework: read pages 297-299 and take active reading notes. 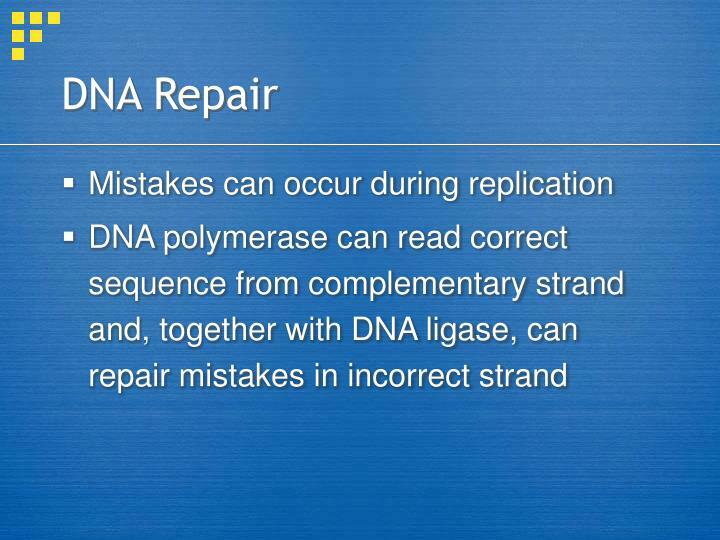 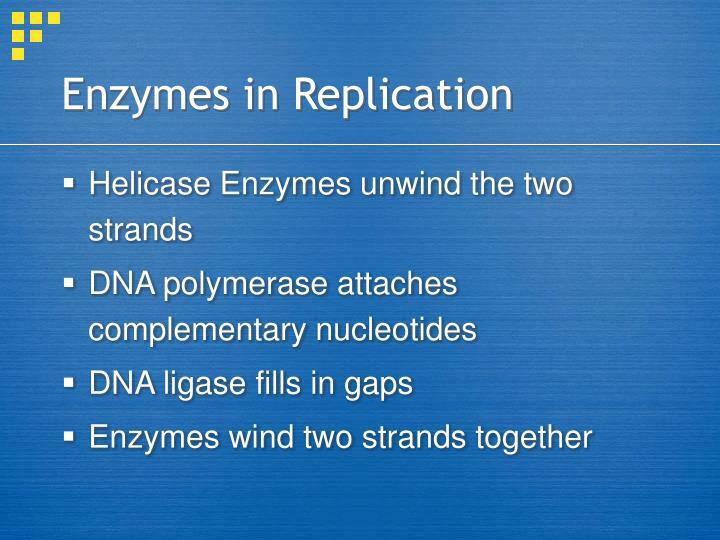 summarize how dna replicates! 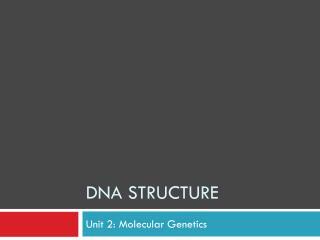 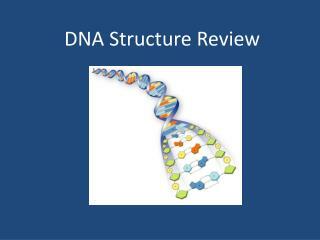 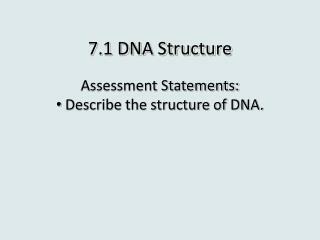 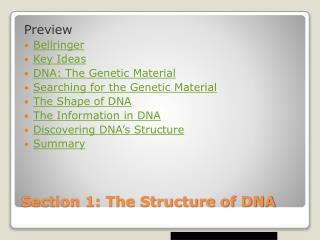 DNA Structure Review -. 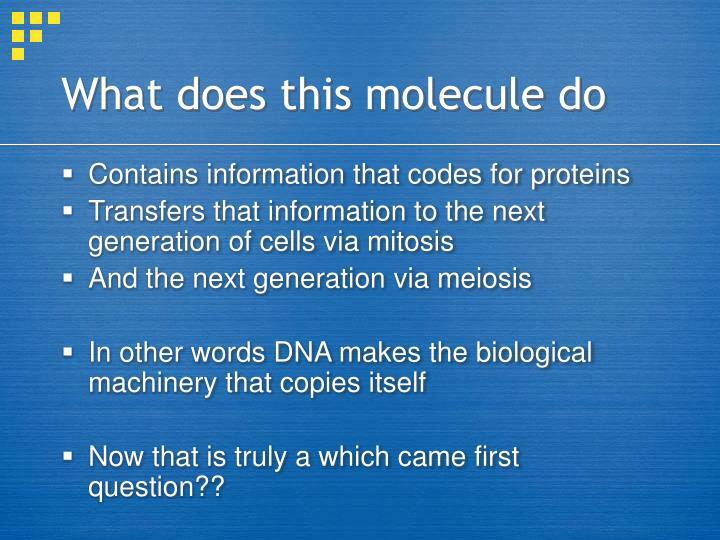 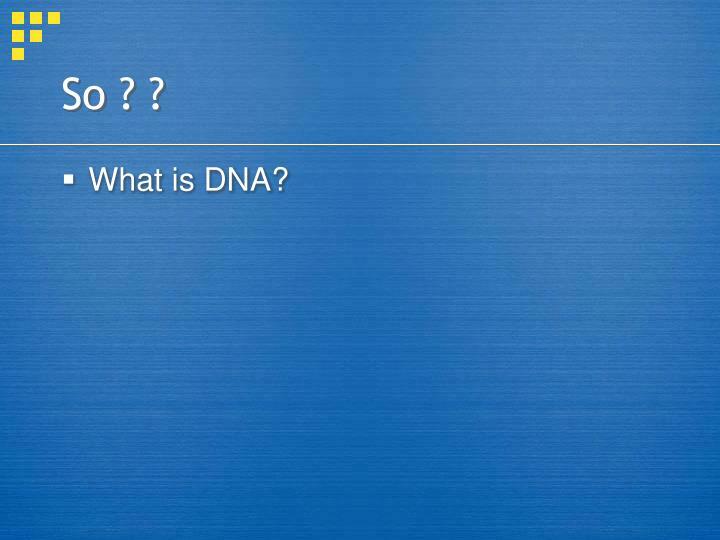 1 . what is dna ?. 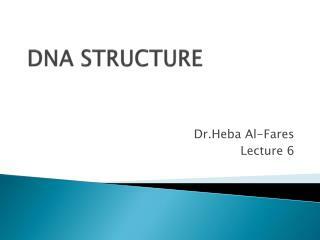 dna structure. 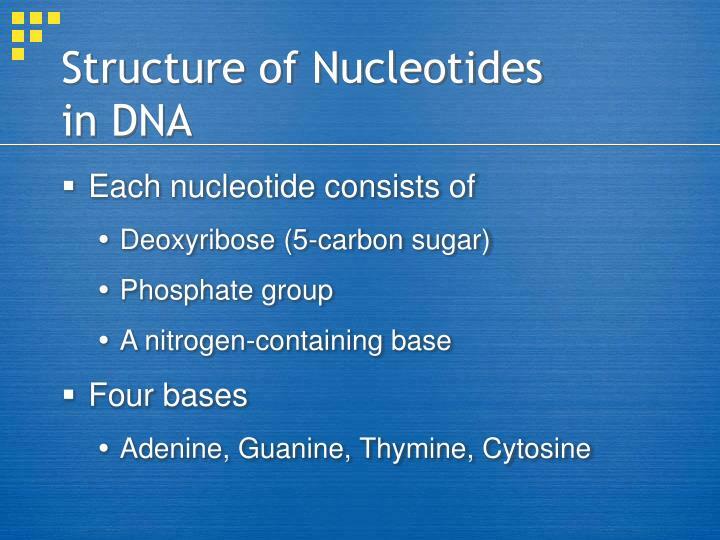 dna is a nucleic acid found in every living thing. 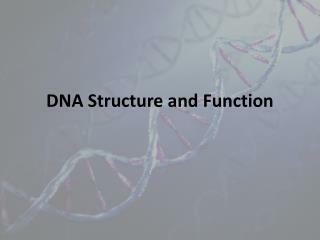 it contains the genetic information for cell growth, division, and function. 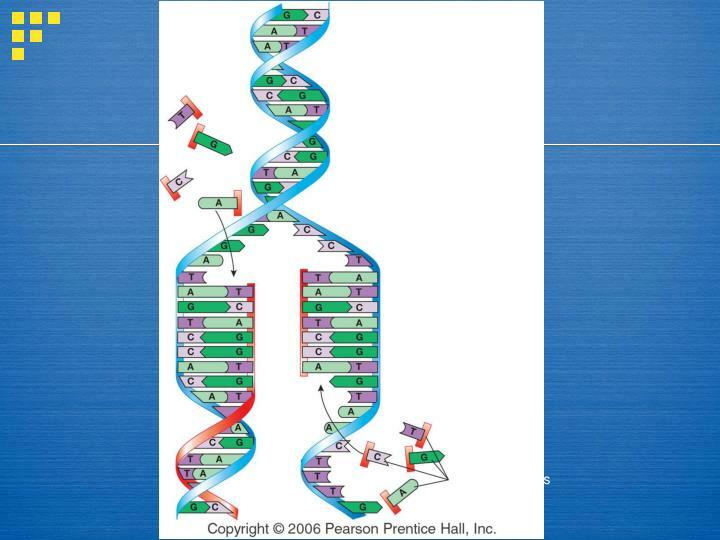 this structure represents a polymer. 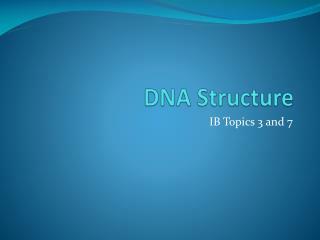 dna structure.